Completely remodeled with the finest materials and upgrades including granite counters, marble floors, Wolf appliances and Sub-Zero refrigerator. Fantastic heated vanishing edge pool overlooks the River and Boat Dock. 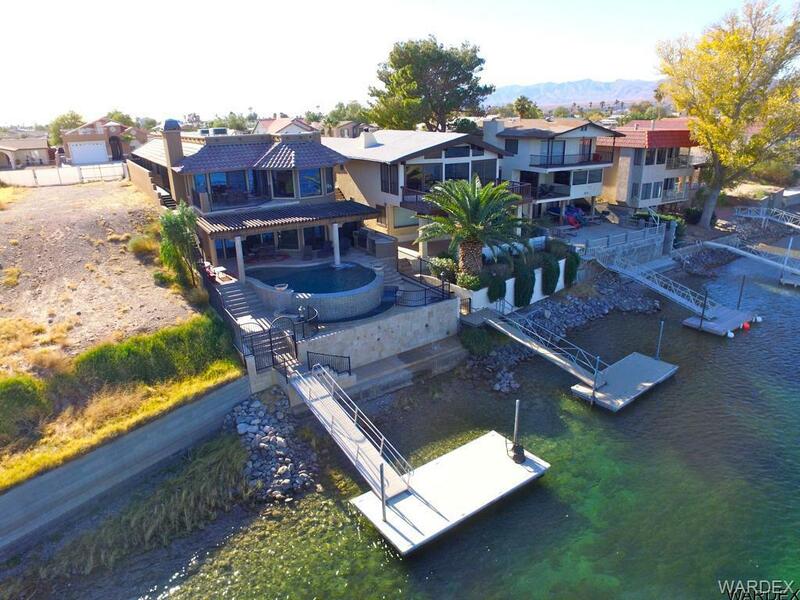 River level includes an indoor Jacuzzi, Party Room and Open Bar for entertaining. Take a warm shower at the dock after a day on the river. Come take a look at your new Riverfront Address, you won't be disappointed!